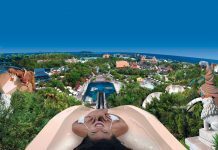 Polin Waterparks, based in Turkey, is celebrating 40 years as one of the industry’s leading waterslide and waterpark innovators. 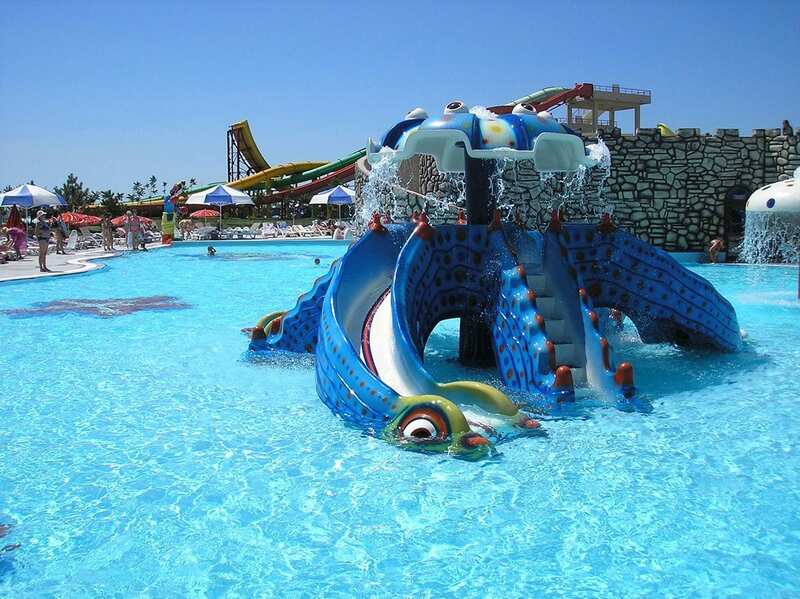 Eurasia’s biggest supplier, the company has completed over 2500 waterparks projects in 100 countries around the world. Signature rides include the patented King Cobra, Magic Spheres, Magicone, and Space Shuttle. A key driver of this success has been the depth of research Polin carries out to understand its end user. ‘The consumers themselves are now shaping the designs, ” says Sohret Pakis, Director of Marketing & Communications at Polin Waterparks (left). Blooloop spoke to Pakis about the company’s pioneering ethos, how the addition of new technologies is revolutionising slide design and the launch of new venture, Polin Parks. Visionary architect Enver Pakis founded Polin in 1976. Back then, it was not a waterpark business, but a small fiberglass construction company with ten employees. From the outset, Pakis, a highly qualified architect, brought a refreshingly different approach to the fibreglass industry. He used the material in a new and creative way, introducing a number of unprecedented innovations. In the 1980s, when Turkey’s leisure industry began to move into the building of holiday villages, Polin began to produce waterslides. Initially, the company exported to Germany, Austria and Switzerland, all of which demanded the highest standards of safety and durability. 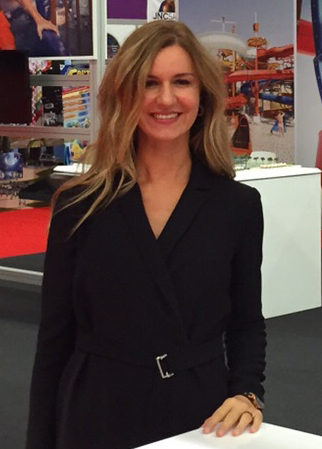 Polin set the bar at the very top, then built the first waterslide in Turkey, the “Kas Otel” and the first aquapark, “Dedeman”. Today, Polin has a string of awards to its name, 500 employees and offices in five countries. 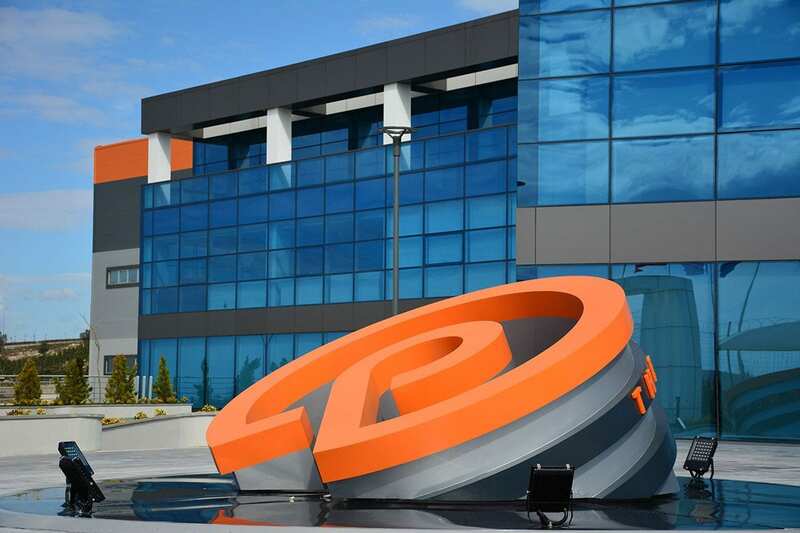 Among Polin’s many national honours, the company is named in The Turkey100. This is a prestigious list of ‘game-changing entrepreneurs’ identified by AllWorld Network. According to Pakis, only 16 companies have received the honour more than once. Further afield, Polin products were successfully approved by TUV tests in Germany in 1992. 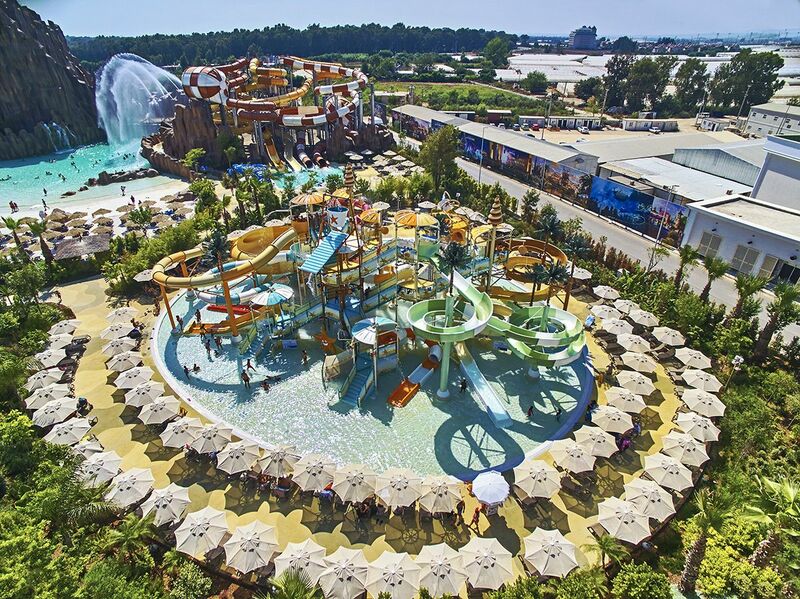 Four years later, Polin expanded abroad with its first Aquapark in Russia and, in 1999, became a member of WWA and EWA, also designing, manufacturing and installing the first destination resort waterpark project in Turkey: Club Alibey, Belek, Antalya. By the end of 2001, Polin had designed, manufactured and installed Europe’s largest waterpark, Aquarena, in Budapest, and the largest waterpark in Russia, Golden Bay, Gelindgik. 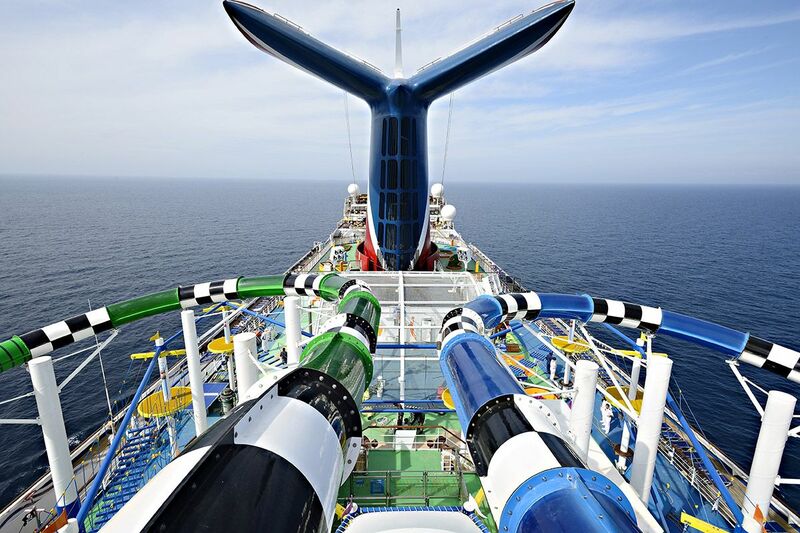 When Polin moved to a new factory in 2013, it became the first waterslide manufacturer in Europe to obtain the ISO 9001-2000 Quality Certificate. This was the point that at which America beckoned. The core market for the waterparks industry, it can also be a tough one for an outsider to crack. But, where others have failed, Polin has succeeded and its market share increases year on year. 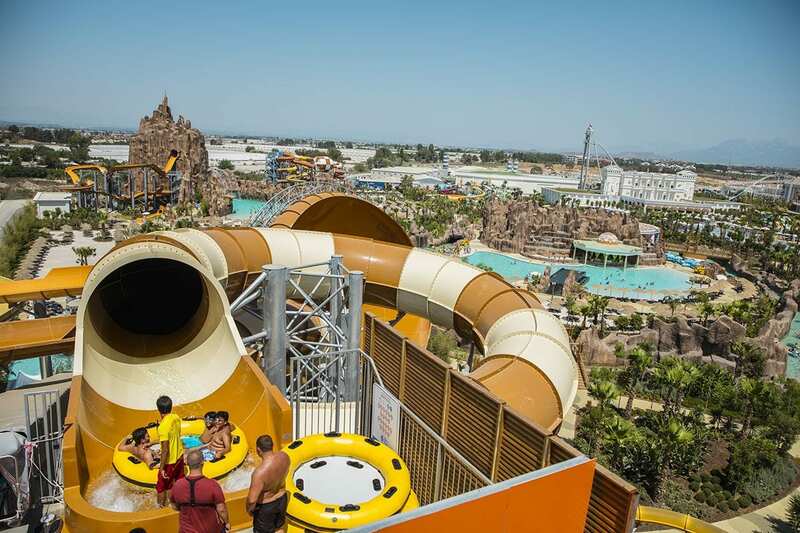 Alongside growing success in the US, the company installed Africa’s largest waterpark, Titanic in Hurgada, Egypt, as well as Turkey’s largest waterpark, Aquacity in Balcova. 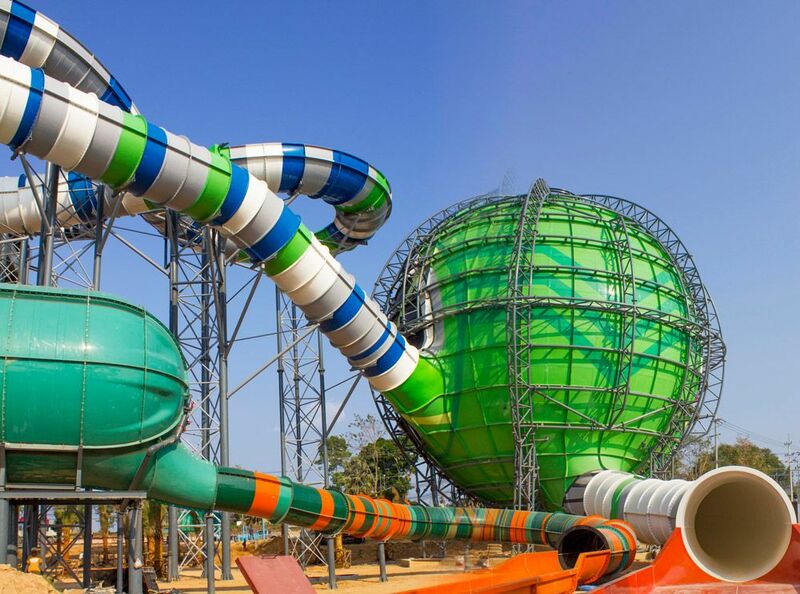 The company is a pioneer in the advancement and application of closed-moulded manufacturing technology in waterslide development. Back in 2006, Polin started Resin Transfer Moulding production with the closed-moulded process, and opened a new factory for GRP Pools in Antalya. “100% of Polin’s annual fibreglass production has been converted to Resin Transfer Moulding (RTM) and meets the industry’s highest standards, ” explains Pakis. “The company offers both bowl rides and family rides featuring RTM techniques. 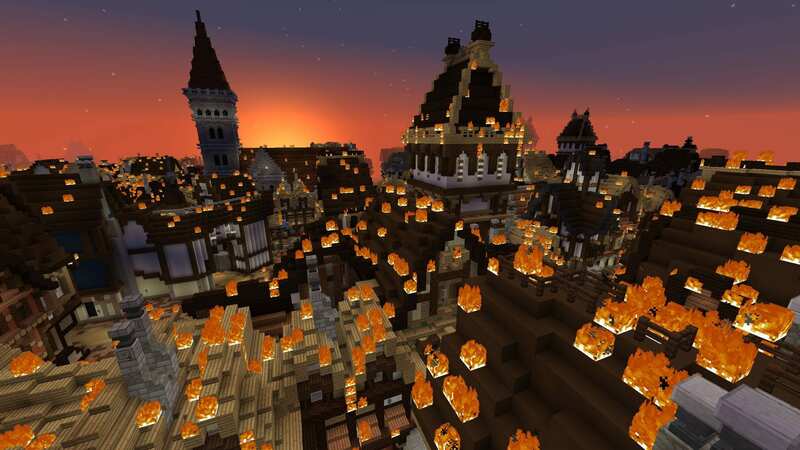 It also offers its unique and patented Natural Light Effect technology, Special Pattern Effects technology in RTM and translucent RTM waterslides. Resin transfer moulding (RTM) is a low pressure closed-moulding process for moderate volume production quantities. It fills the gap between the slow, contact-moulding processes and the faster, compression-moulding process, both of which require higher tooling costs. The advantages of RTM are a uniform thickness, two finished sides and low emissions. For optimum surface finish, a gel coat is applied to the mould surface prior to moulding. High quality parts are produced by this method. “Polin is currently the sole producer that offers its whole line as RTM manufactured, ” says Pakis. “Besides many advantages, RTM-produced waterslides are superior both aesthetically and physically. There is less waste during the production process and less time spent on manufacture. 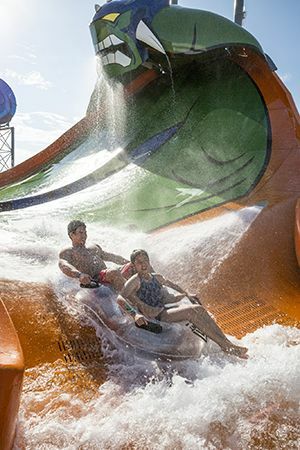 A wave of ‘largest waterparks’ followed in Ukraine, Syria, Vietnam, Greece, Czech Republic and the Middle East. 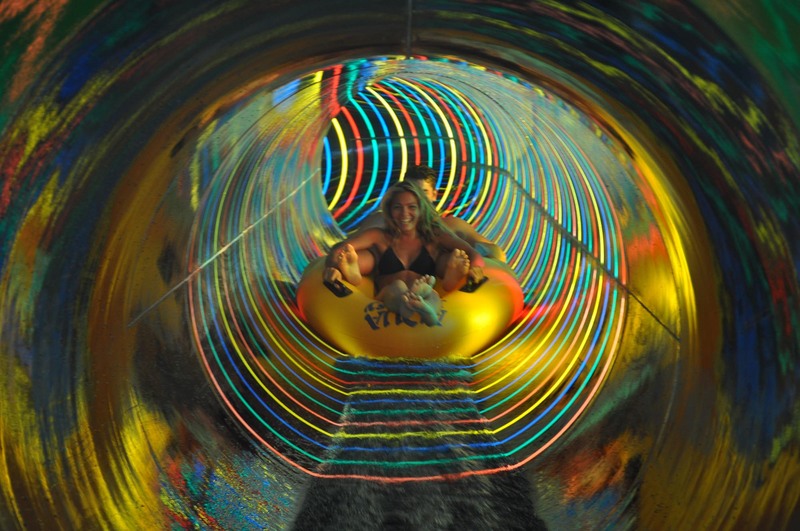 Then came the introduction of translucent RTM waterslide technology, followed by NLE (Natural Light Effects) and SPE (Special Pattern Effects ) systems in 2009. The next big shift was the introduction of storytelling and theming into the design of the ride. Enter the game-changing ‘KING COBRA’ – the first slide in the world to have the design created during the manufacturing process. 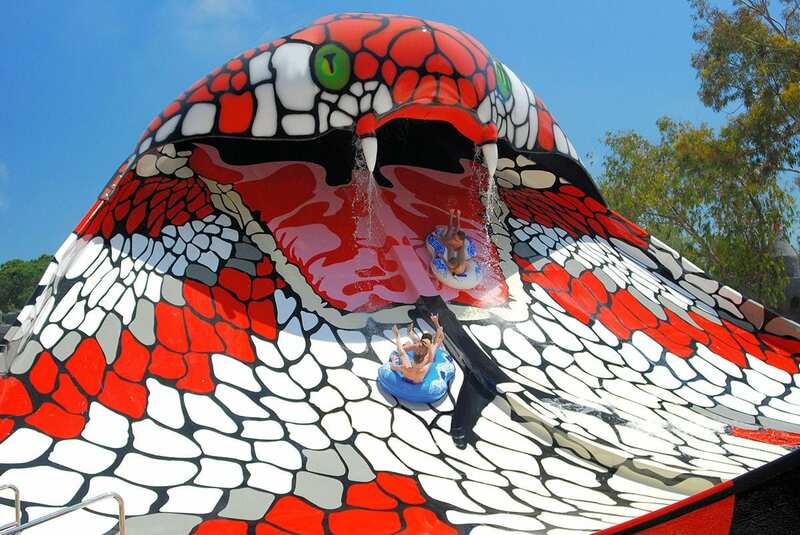 “With King Cobra, a waterslide is not a waterslide anymore, ” says Pakis. “Instead, its is part of the story. It is a character. 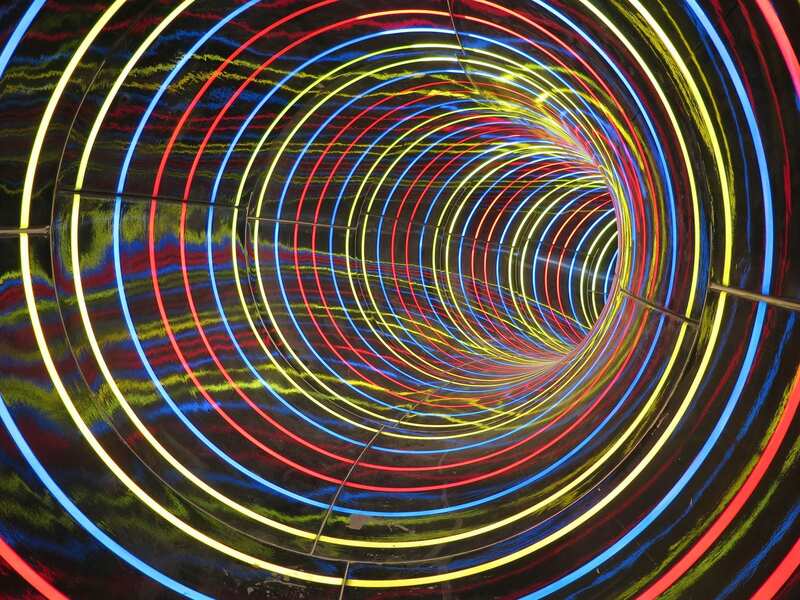 Between 2010 and 2015, Polin became the official supplier of many prominent amusement park chains, while continuously investing in research and development. Each year, the company contrived to launch new products to take the industry forward, step by step. In 2014, Polin moved to its new facility that boasts a closed area of 35, 000 square metres. 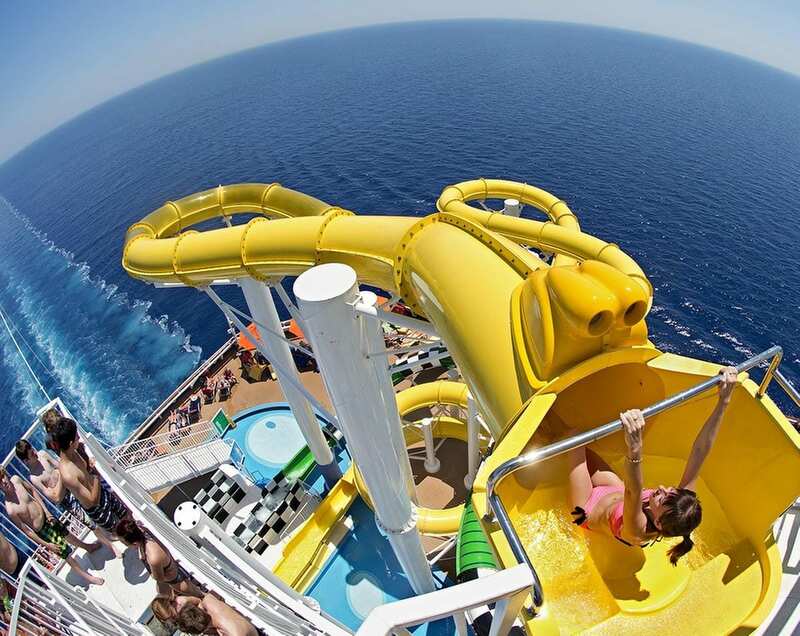 It is the largest waterslide manufacturing plant in the world, producing 3000 tons of fibreglass a year. “Also, we have been certified by the national Turquality certification programme, underscoring our industry recognition. 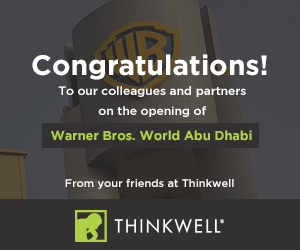 We are so proud to be one of the Turkish brands that are recognised globally. Continuously improving that consumer experience is what drives innovation. 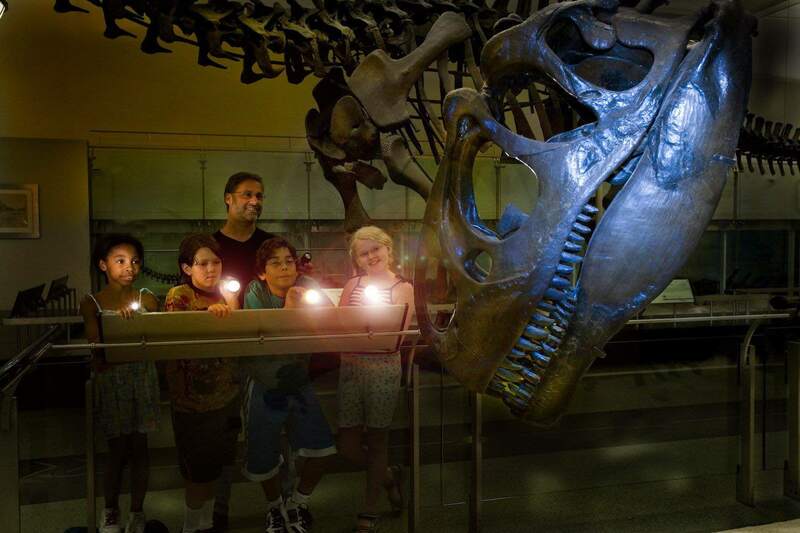 Research demonstrates that guests are looking for interactivity, uniqueness and rides that allow them to share the experience with others. They are also seeking drama – the most heart-pounding, adrenaline fuelled experiences. The innovative technologies and products produced by Polin are continuing to break new ground. 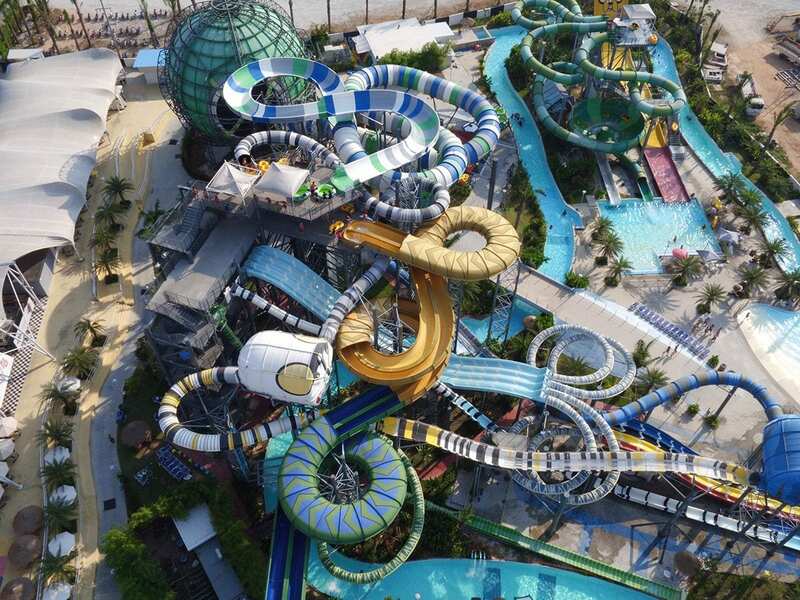 Natural Light Effects technology, Special Pattern Effects, Slide and Roll, the translucent and glassy slide parts technology, and, most recently, Natural Sound Effects have allowed waterparks to offer customised theming, storytelling, and interactive ride experiences. 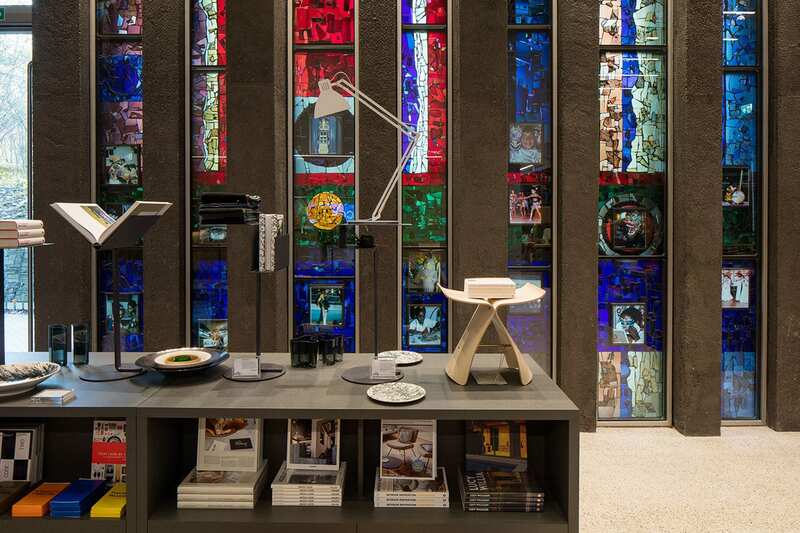 Despite its growth and international success, Polin retains the ethos of a family business. “Apart from top management, the strong management team of eleven has only two people from the Pakis family. But, our culture in the company is very open. We see the Polin team, our clients, partners and strategic partners as a part of the wonderful growing family of which we are so proud. Polin may be turning 40, but it certainly isn’t resting on its laurels. There are plans for expansion in the pipeline. “This year, we are launching a completely new venture: Polin Parks. This enterprise builds on the dedicated partnerships we’ve developed over our many years in business. It focuses on the innovative trends that have become critical to keeping amusement venues successful and thriving. These trends centre on integrating different entertainment channels and creating destination points. 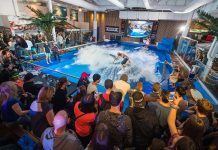 In November 2015, Polin Waterparks became the exclusive global distributor for American Wave Machines (USA) to supply the growing demand for out-of-ocean surf experiences. 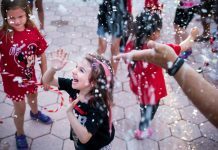 “These partnerships have allowed us focus on what we do best — the R&D of innovative attractions — while also providing the ability to expand into new entertainment channels so we can fully serve our industry and our valued clients. Thus, we are proud to introduce our newest divisions: Polin Aquariums, Polin Safari Parks, Polin Wave Parks, and Polin Game Technologies. Pakis is clearly excited about Polin’s future. 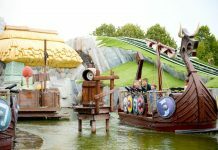 “Interactivity has led to a new line of waterslides in our portfolio: ‘effects and technology-integrated’ waterslides. 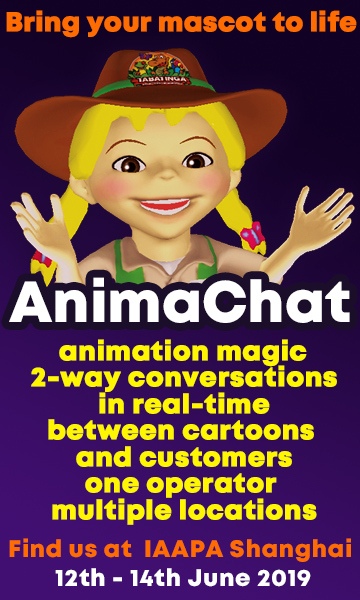 These slides include automated systems, such as waterslide traffic control/signal light systems, sensor systems, timing systems, control units, and the integration of special effect and media-based attractions such as visual and auditory effects, virtual reality and augmented reality. The incorporation of these features has, in fact, affected the overall design of our products. 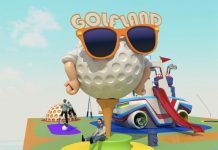 New division, Polin Game Technoloiges, will focus on the integration of technology, gaming and interactivity into the waterpark experience. The aim is to deliver a new and unique experience while simultaneously attracting a wider audience. Netherlands-based Lagotronics Projects is one such partner. “Combine that proficiency with our 40 years of dependable, trustworthy expertise, and our customers now benefit from the development of some of today’s most unique gaming, interactive and technology-integrated products. 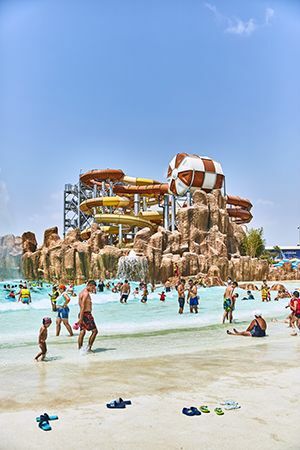 “If the history of the waterpark industry were to be written one day, then Polin Waterparks have already marked many milestones. In the future, we are committed to marking many more, ” says Pakis.